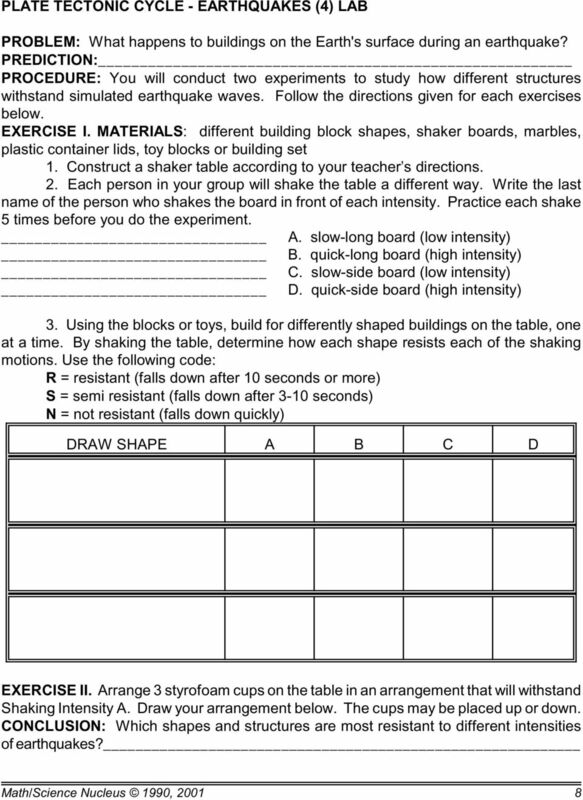 Download "FOURTH GRADE EARTHQUAKES 1 WEEK LESSON PLANS AND ACTIVITIES"
14. 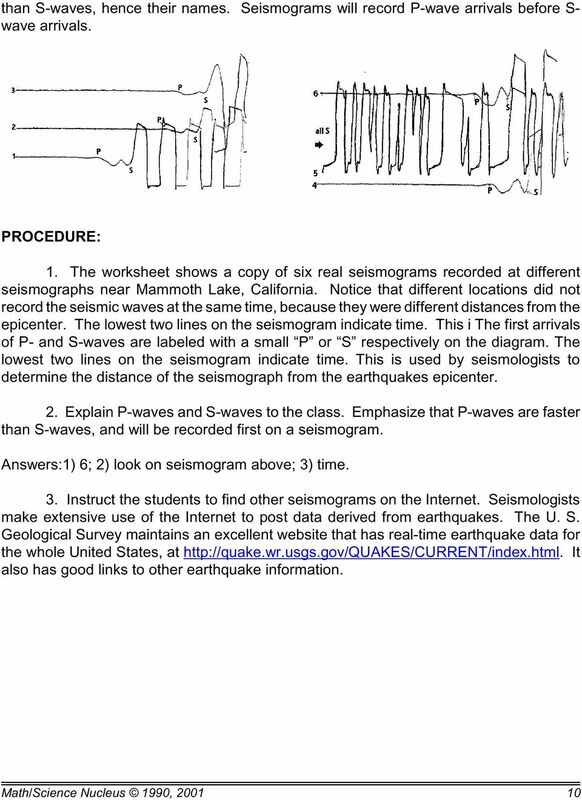 Print out the page that shows your Virtual Seismologist Certificate and ANSWERS 15. After getting all 4, turn it into the teacher. 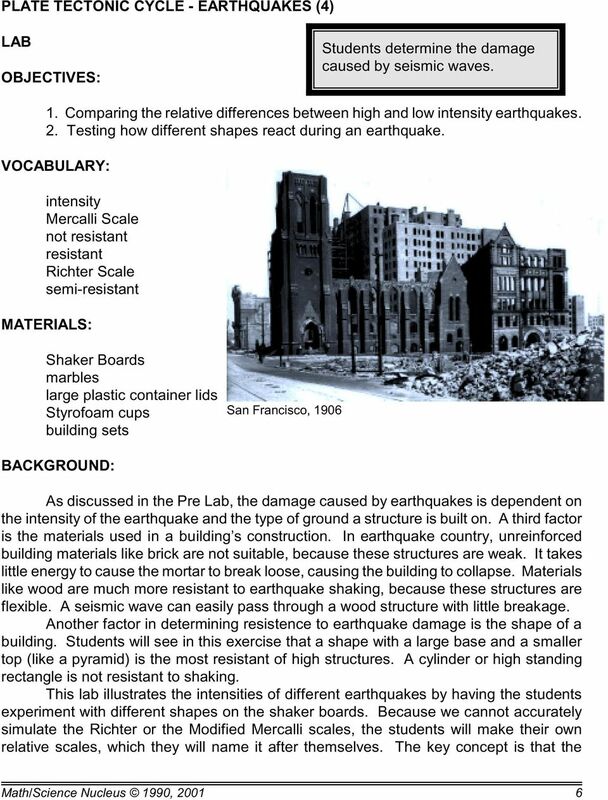 Section 8.1 What Is an Earthquake? 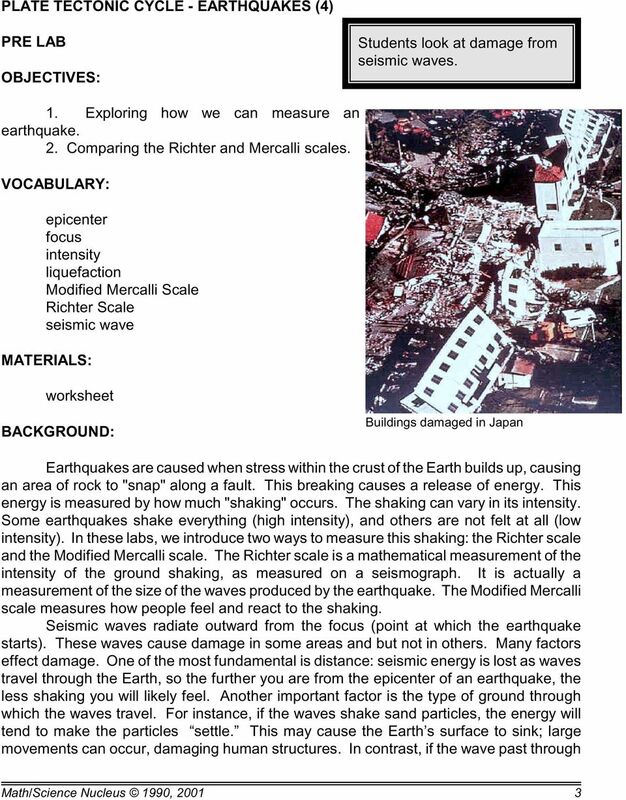 This section explains what earthquakes and faults are and what causes earthquakes. 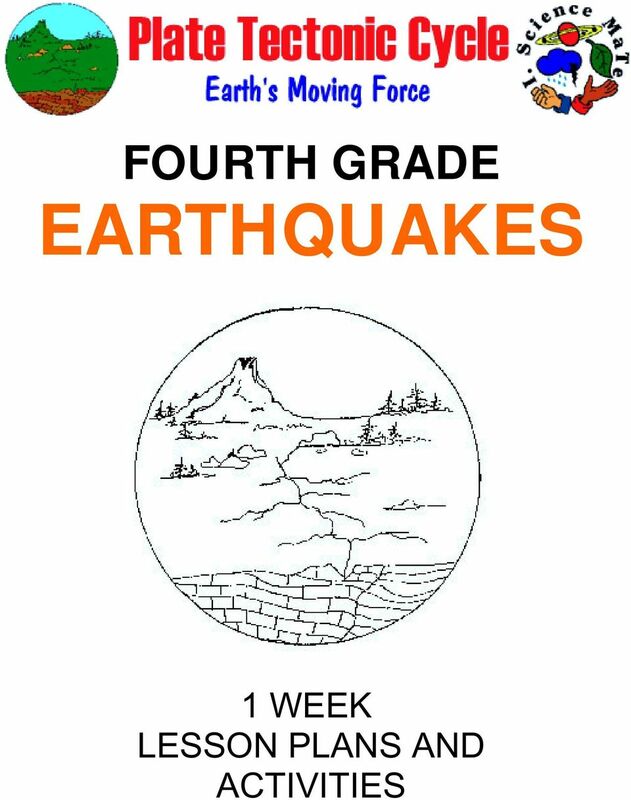 chapter 38 Earthquakes and Volcanoes section 1 Earthquakes Before You Read Have you ever experienced an earthquake or perhaps seen an earthquake in a movie or on TV? 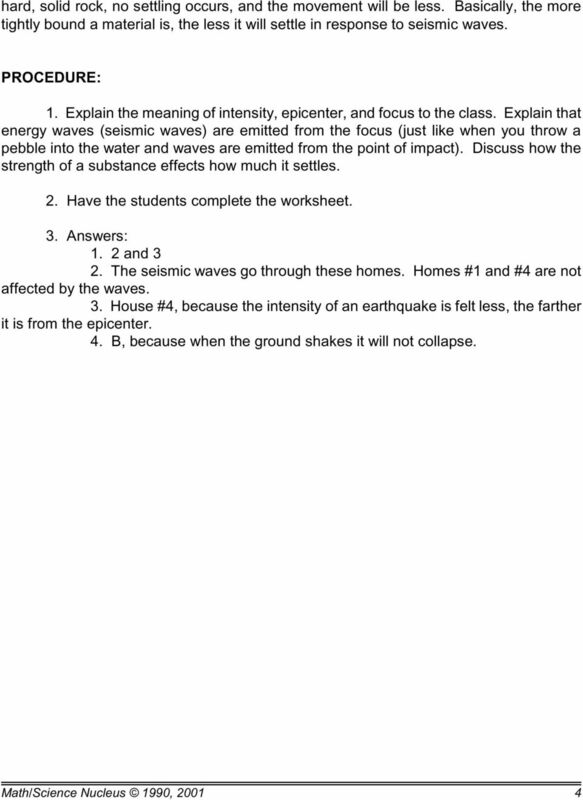 On the lines below, describe an earthquake. 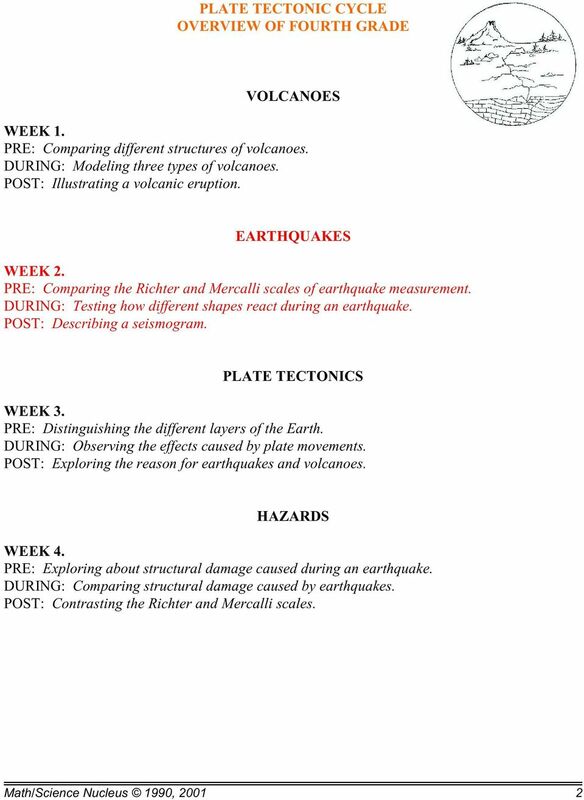 FIFTH GRADE PLATE TECTONICS 1 WEEK LESSON PLANS AND ACTIVITIES PLATE TECTONIC CYCLE OVERVIEW OF FIFTH GRADE VOLCANOES WEEK 1. PRE: Exploring the rocks produced by volcanoes. LAB: Comparing igneous rocks. Name Date Class. By studying the Vocabulary and Notes listed for each section below, you can gain a better understanding of this chapter. CHAPTER 4 4 Deforming the Earth s Crust SECTION Plate Tectonics BEFORE YOU READ After you read this section, you should be able to answer these questions: What happens when rock is placed under stress? Name: Class: Date: Earth Science Chapter 8 Section 2 Review Multiple Choice Identify the choice that best completes the statement or answers the question. 1. 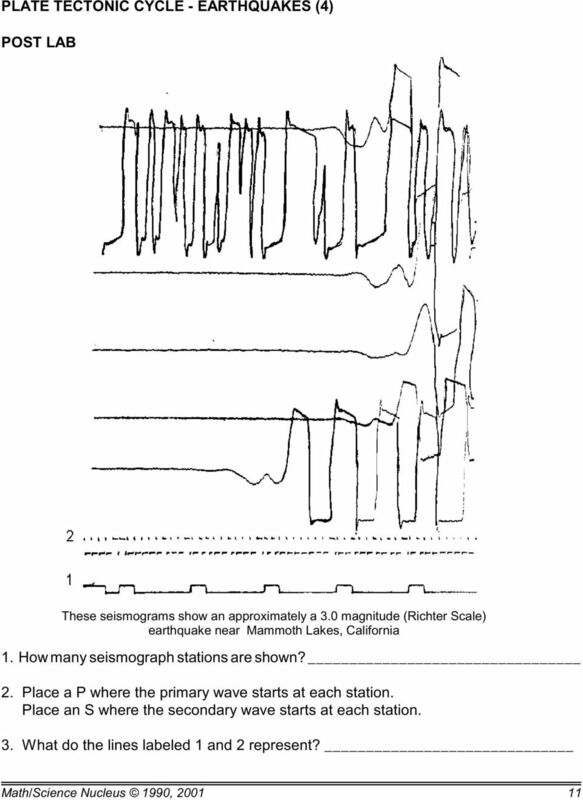 Which seismic waves travel most rapidly? a. Earth and Space Science. 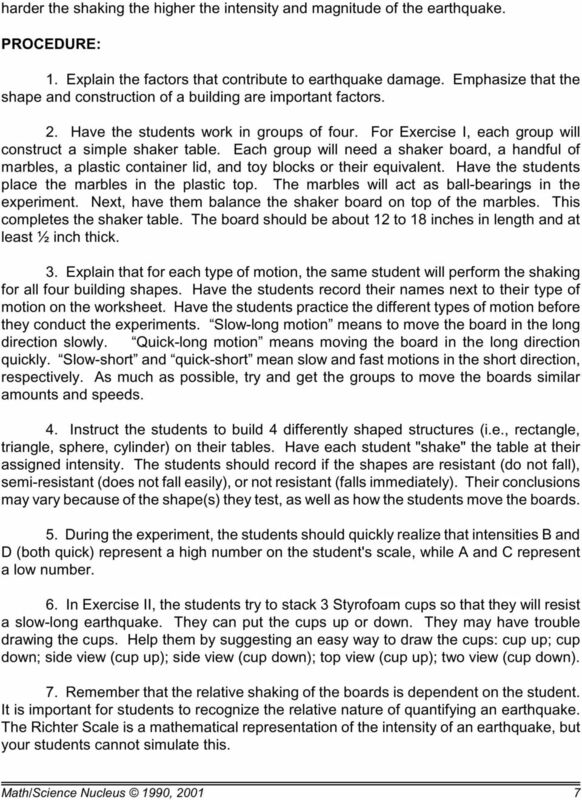 Semester 2 Exam Review. Part 1. - Convection currents circulate in the Asthenosphere located in the Upper Mantle. 3. When an earthquake occurs, energy radiates in all directions from its source, which is called the. a. epicenter c. fault b. focus d.
Task: Your task is to use earthquake data to map a possible fault line and then evaluate the risk of damage from earthquakes near this fault line. 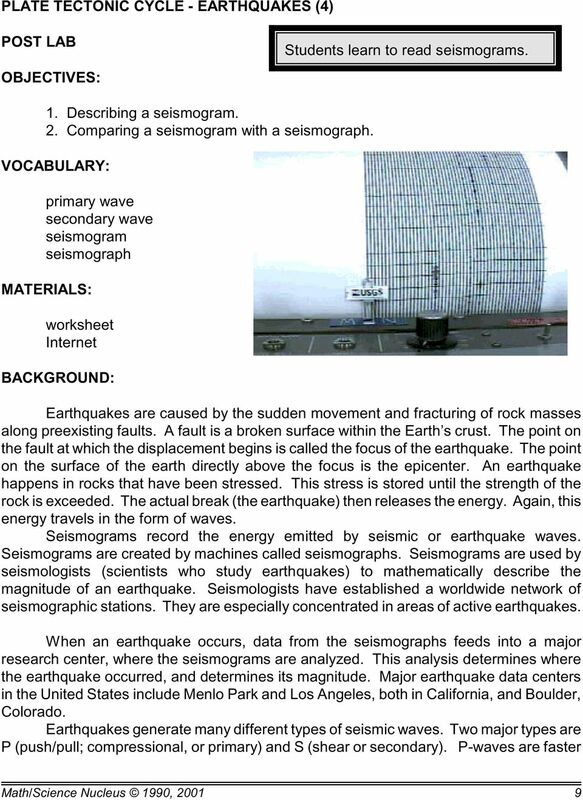 Seismic Waves. Epicenter and Focus. Focus. The shaking occurs as the energy travels out. form of waves (like ripples in water). Epicenter. The central purpose of scientific inquiry is to develop explanations of natural phenomena in a continuing creative process. 8-3.1 Summarize the three layers of Earth crust, mantle, and core on the basis of relative position, density, and composition. Features of Plate Tectonics Section 12.2 Summary Textbook pages 518 537 Before You Read Earthquakes frequently occur in British Columbia. State what you already know about earthquakes in the lines below. What causes Earth s surface to change? 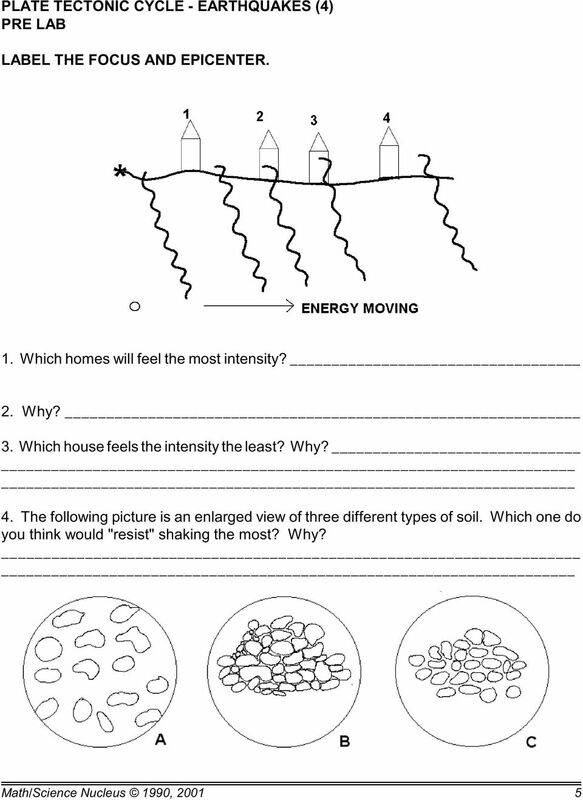 SCIENCE 10 Unit 4: Earth Science Review Use the following diagram to answer questions 1 and 2. 1. Which location has the youngest crust? A. A B. B C. C D. D 2. Which location is associated with subduction? Summarize each paragraph in this area.